Visits to our site from mobile devices have increased substantially over the last 2 years. It has become evident that our current site design doesn't fit well on the range of screen sizes that we are now seeing and it was clear that a new design was required. We've been working on this for some time, and while we know that change always causes some disruption at first, we are confident that the redesign will mean a better experience for more people. 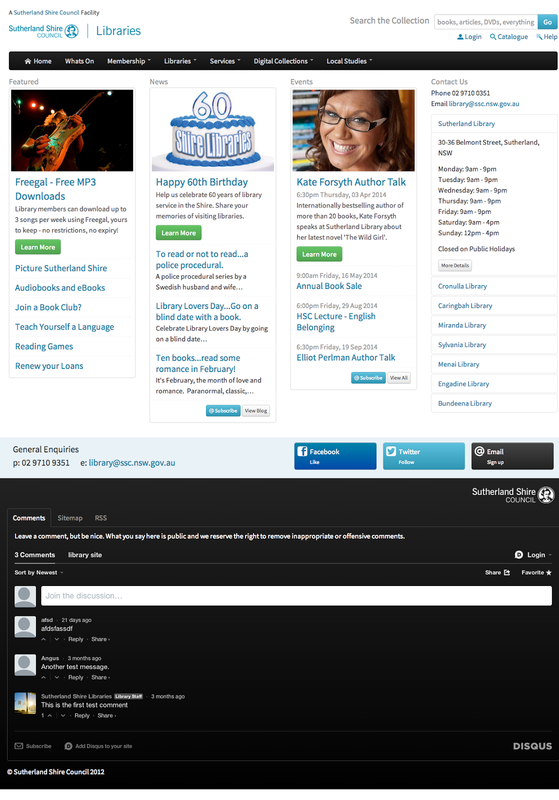 You can see an indication of how the new site will look in the picture below. During this time you may see some pages of our site looking a little weird. All the information should remain available while we make the changes required but there may short periods where some pages are caught between the old and new designs. We are asking for your patience while we make the changes. The update should be complete in a couple of weeks. We are working to limit the amount of interruption to the site and apologise for any inconvenience we might cause you. If you have any concerns please let us know in the comments below.